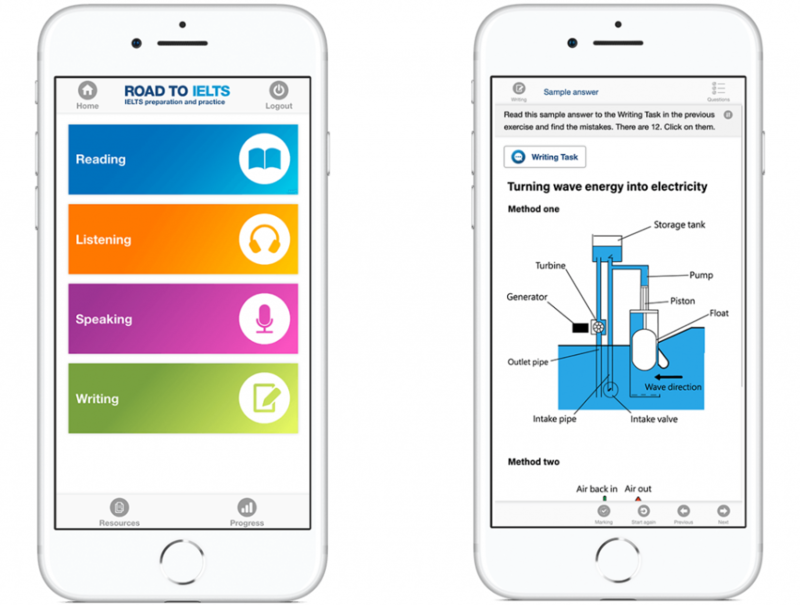 We completed the switch-over to the new version of Road to IELTS on 3 December. At that point we said goodbye to V2. Over the course of its life, V2 racked up an impressive 21,823,544 sessions and was used in almost every country in the world — from Australia to the Democratic Republic of Congo. On to the new version. Do take a look at it here. There’s a new user experience, aimed squarely at the IELTS generation. There’s a load of new content, especially in the Listening section. And most importantly it now runs on mobile as well as desktop, laptop and tablet. We want candidates to be able to prepare for their test whenever they want to. They can now spend 10 minutes on one Reading activity during their lunch break, or they can watch a 5-minute video on test strategies before they go to bed. We know that Road to IELTS V2 helped IELTS candidates raise their band score — and we have even higher hopes for this brand new version. Give it a try! Hi Sieon, I don’t see any updates for the app in Australia- is this available yet? Hi Wendy. The tablet app will not be updated as the latest version of Road to IELTS does not even need an app — all you need to do is just to click on a link with a tablet/mobile browser. I have asked the Support team to get in touch with you regarding the upgrade. Hope it helps!